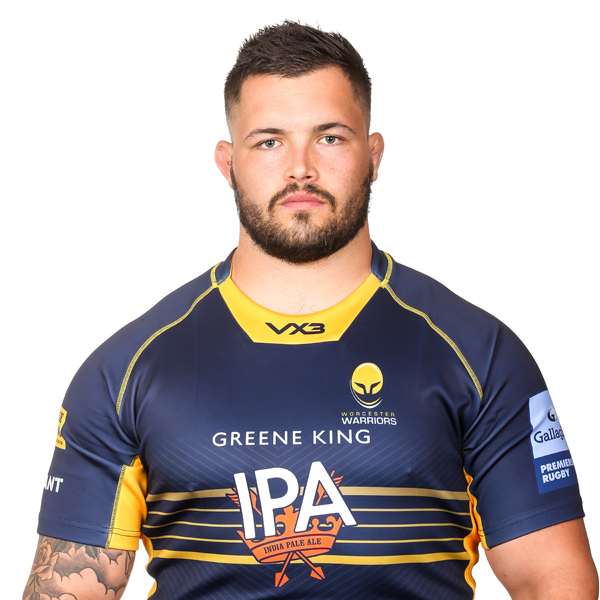 Simon Kerrod joined Warriors from Championship side Jersey Reds ahead of the 2017/18 season. Born in Johannesburg, Kerrod began his career with Blue Bulls Under 19s, despite being just 17, and went on to represent the Sharks at both Under 19 and Under 21 levels. He made his Vodacom Cup debut for the Sharks in 2013 after excelling at junior level and soon signed with Eastern Province Kings and Nelson Mandela Metropolitan University ahead of the 2014 season. English-qualified Kerrod went on to feature in the 2015 Vodacom Cup and Currie Cup before moving to Jersey at the start of 2016. The tighthead also represented South African Barbarians against Saracens in London in 2013. 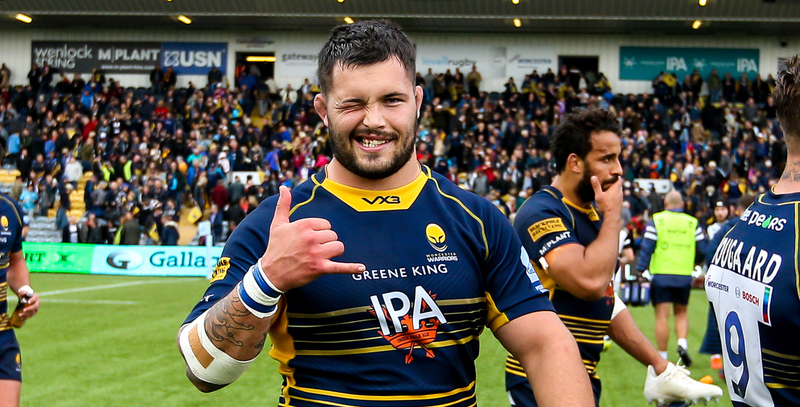 His first campaign at Sixways saw him play 11 times for Warriors and three times for Worcester Cavaliers.